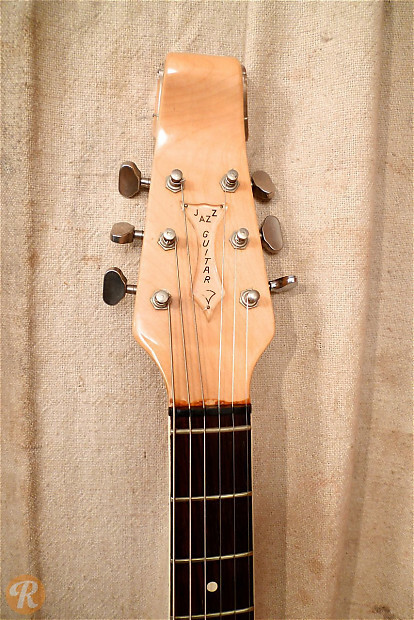 Baldwin was a major player in the American Piano market, and tried to enter into guitars starting in the '60s. 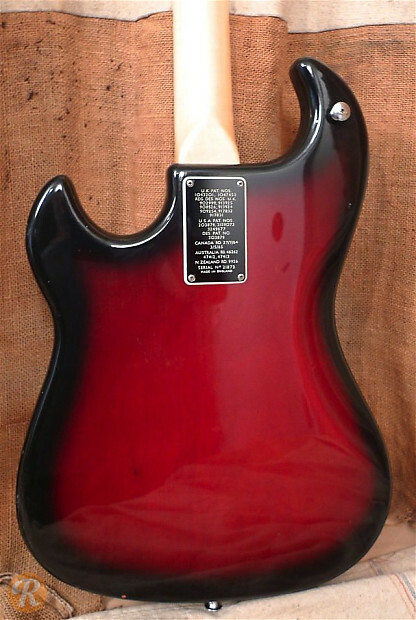 After a failed bid to buy Fender, Baldwin purchased British maker, Burns in 1965 and began marketing Burns-like guitars such as this double cutaway. 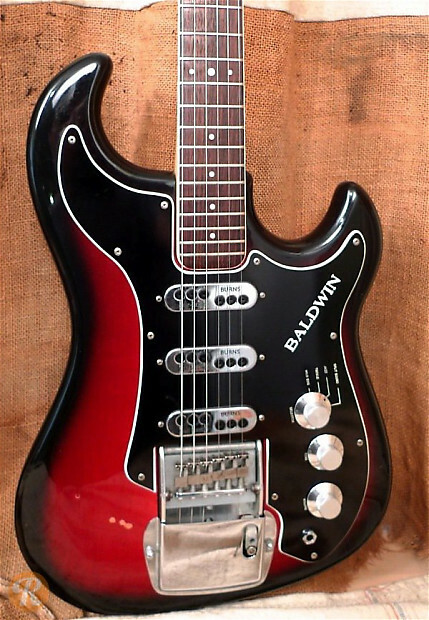 Baldwin ended its guitar ambitions in 1970.